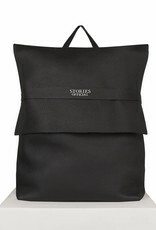 A big and stylish backpack that is perfect for him and her. 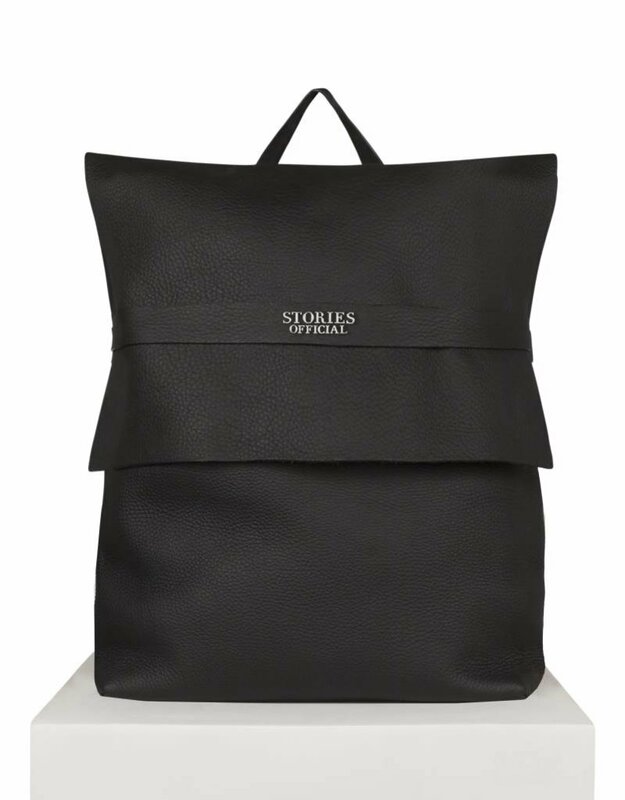 Practical because of the size and made from high quality leather and comes with extra wide adjustable straps and a zipped pocket on the inside. 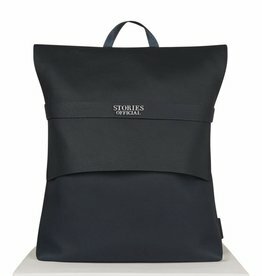 I fell in love with the backpack at first glance and then again when it arrived at my place. It was lovingly packed and met exactly my expectations. 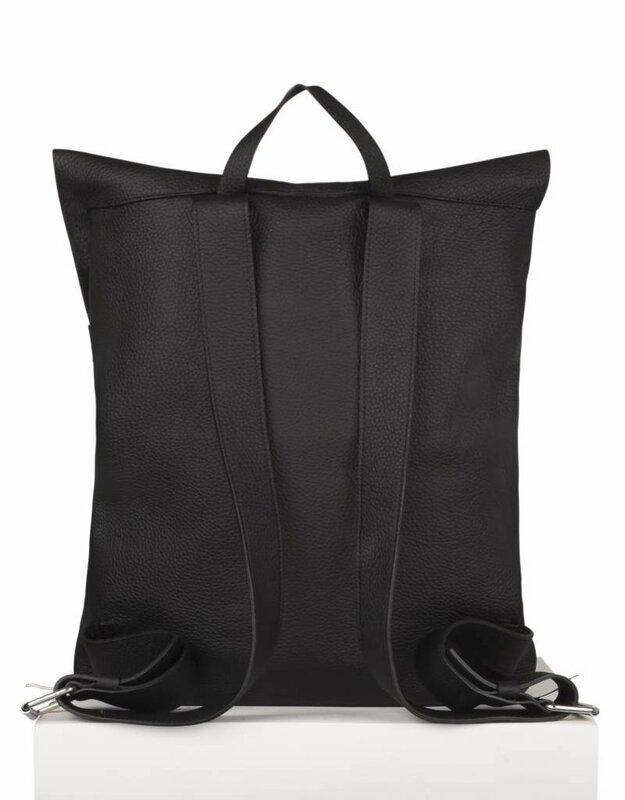 The chic look combined with the practicality and plenty of storage space make it the perfect bag for every day, a weekend getaway or as a carry-on luggage.